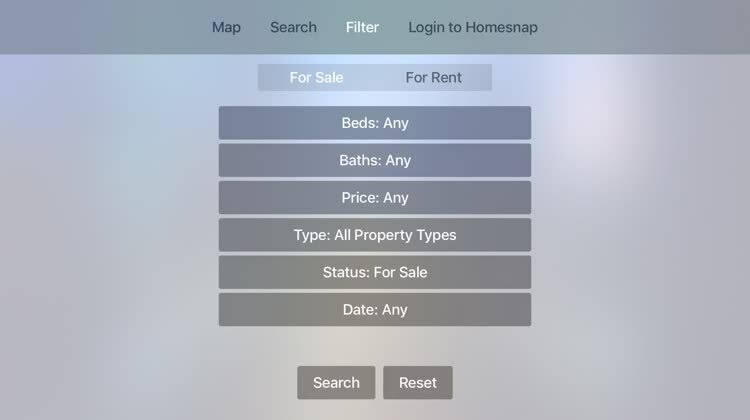 Homesnap Real Estate & Rentals for Apple TV by Homesnap, Inc.
Homesnap Real Estate & Rentals lets you search if you already have a spot in mind, filter to narrow down your options by price, type, or status, and view all listings on a map. 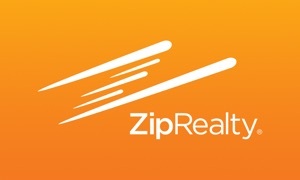 You can browse the market you want to live in with easy navigation. 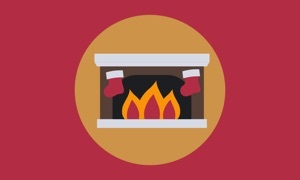 And, if you have a Homesnap account, you can save your favorites. 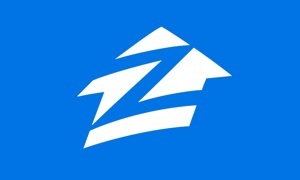 Homesnap Real Estate & Rentals makes browsing for a new home on Apple TV a snap.